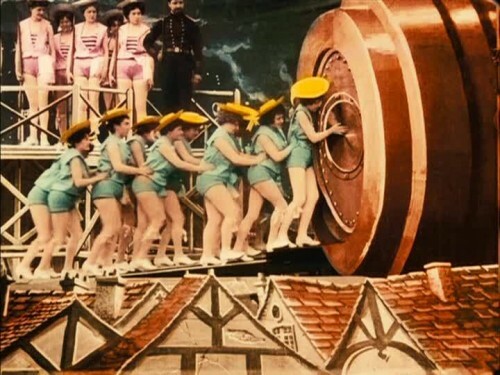 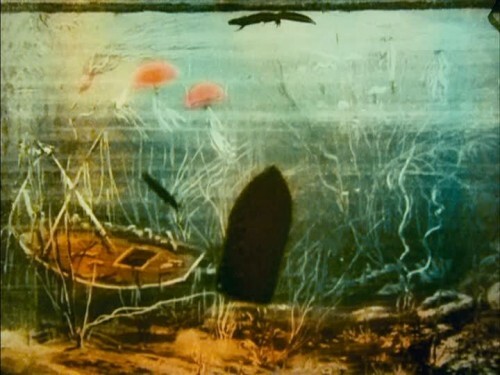 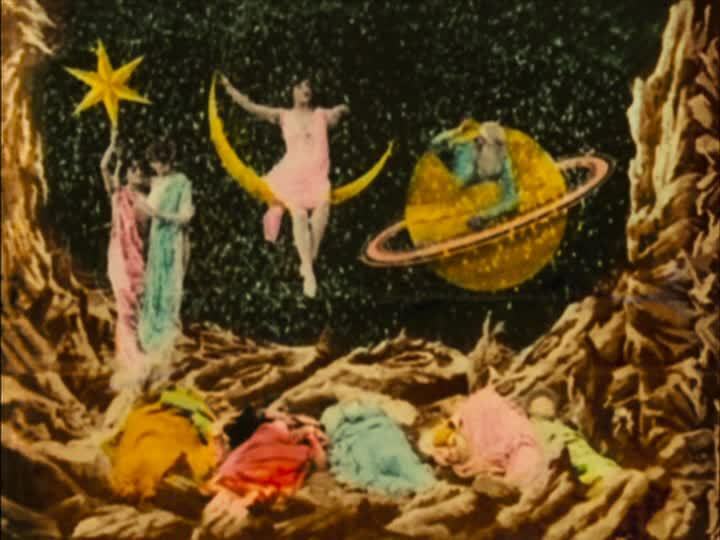 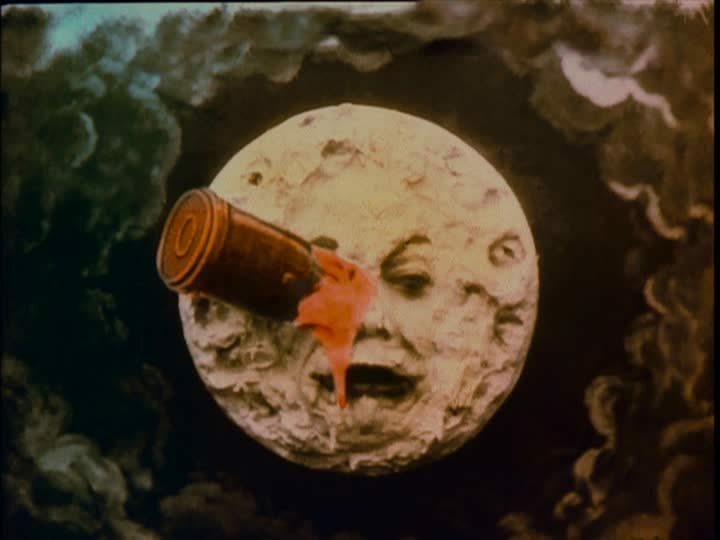 Screen the original hand-painted color version of Georges Méliès’ masterpiece, A Trip to the Moon (1902 / 15 min.) 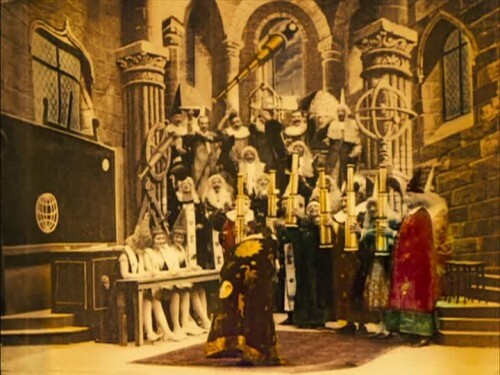 over 100 years after its first release. 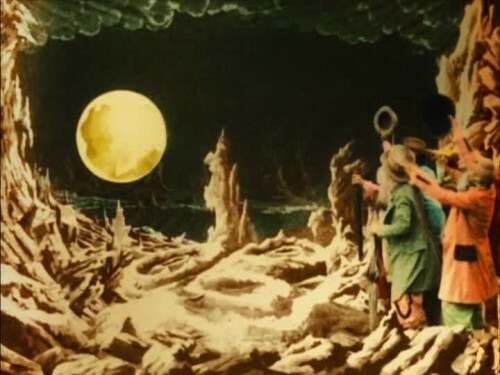 The material for A Trip to the Moon is sourced from a restored color version that had been considered lost for several decades and is presented with an original soundtrack by the French band, AIR. 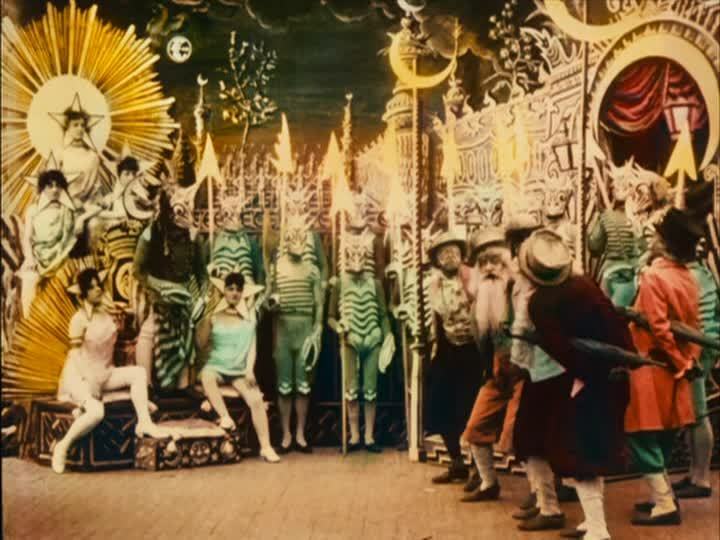 In 2010, three experts in worldwide film restoration – a private collection Lobster Films, and two non-profit entities, Groupama Gan Foundation for Cinema and Technicolor Foundation for Cinema Heritage – launched the most complex and ambitious restoration in the history of cinema, over 12 years, using advanced digital technologies to reassemble and restore the fragments of the 13,375 frames. The restoration print premiered at the Cannes Film Festival in 2011 and made a worldwide tour of international festivals including Telluride, Pordenone, Rotterdam, and the MoMA Festival of Film Preservation. Now, one of the most technically sophisticated and expensive restorations in film history, A Trip to the Moon can thrill audiences in your theater. 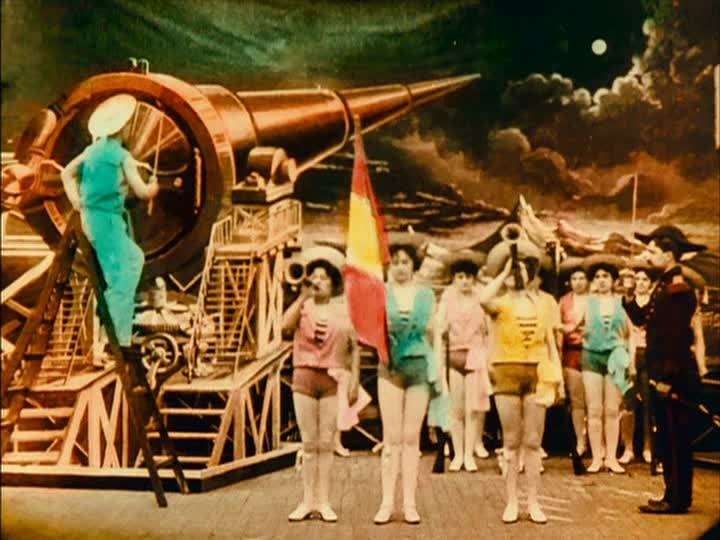 For more information about renting The Man with the Movie Camera on 35mm or Blu-ray for your theater, please fill out the Request Screening form or click the button below. 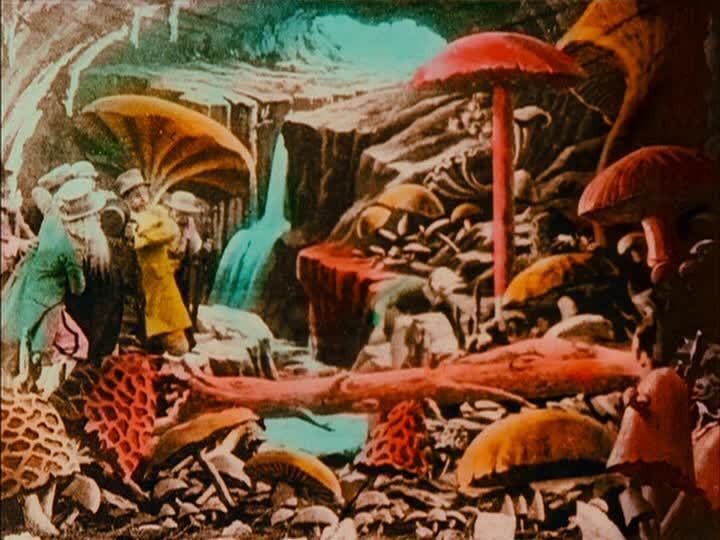 “It’s one of the most famous films in cinema, a special-effects, science-fiction extravaganza that became an international sensation when it was released in 1902. 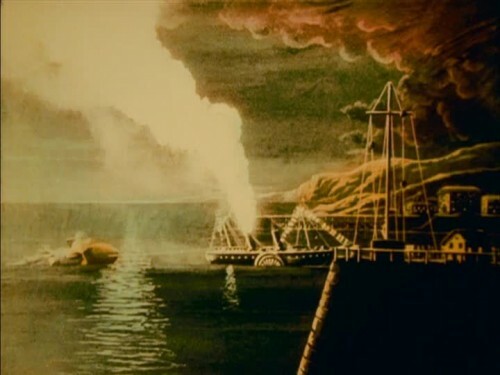 Almost instantly it was pirated, bootlegged, copied and released by competing studios under different names. 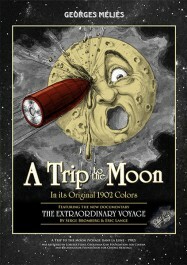 And for decades it’s only been available in black-and-white copies.